Planning a road trip? Or maybe just a short getaway? 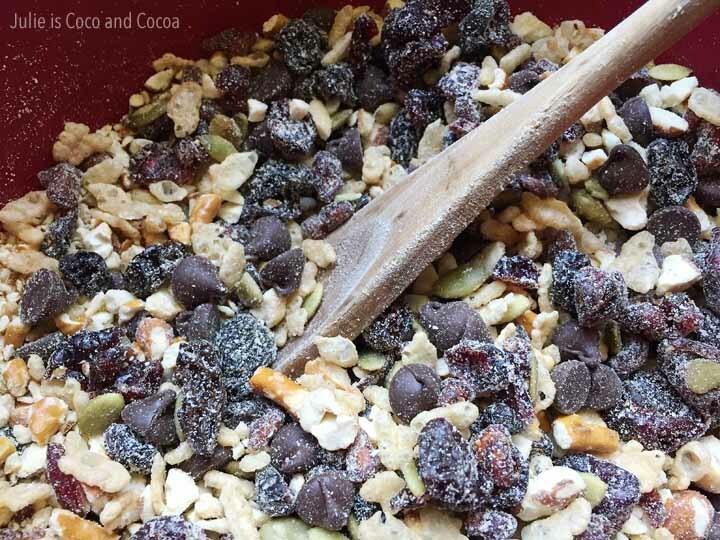 Pack these No Bake Trail Mix Bars for the road ahead. From the time the twins were little we have taken road trips with them. Once we drove from Texas to Mississippi and back the same day. 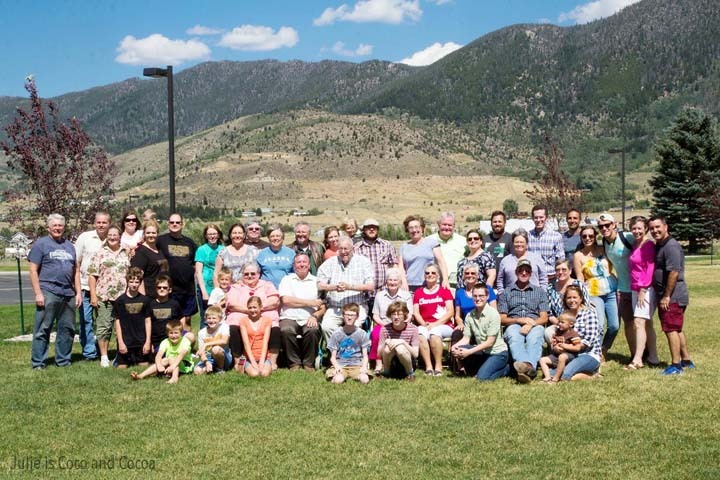 We’ve driven to Wisconsin, Florida, and the furthest driving trip we took was when our whole family drove from Texas to Montana (and back) for an extended family reunion. For our trip to Montana our destination city was Butte. Our route took us through a good portion on Texas, New Mexico, Utah, Idaho, and Montana. We got to see a lot of the western United States. Along with the longest mileage wise, it was also the furthest west we have driven with all the kids, and the furthest north. Lots of road trip check lists! 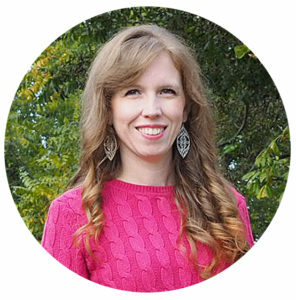 While we take plenty of spur of the moment short road trips, longer road trips do take a little more preparation. With a car full of boys road trip snacks are essential. Trail mix is a great road trip snack. 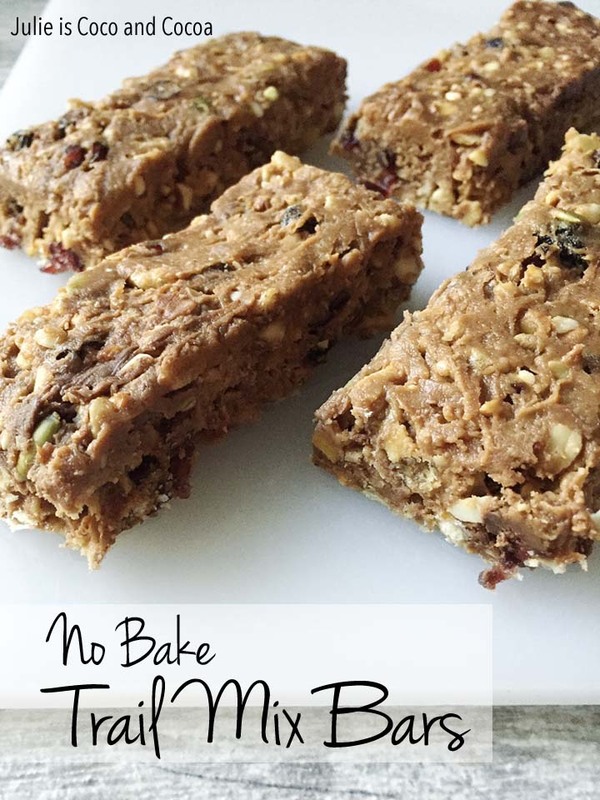 But this time I wanted to try something a little different and make no bake trail mix bars. 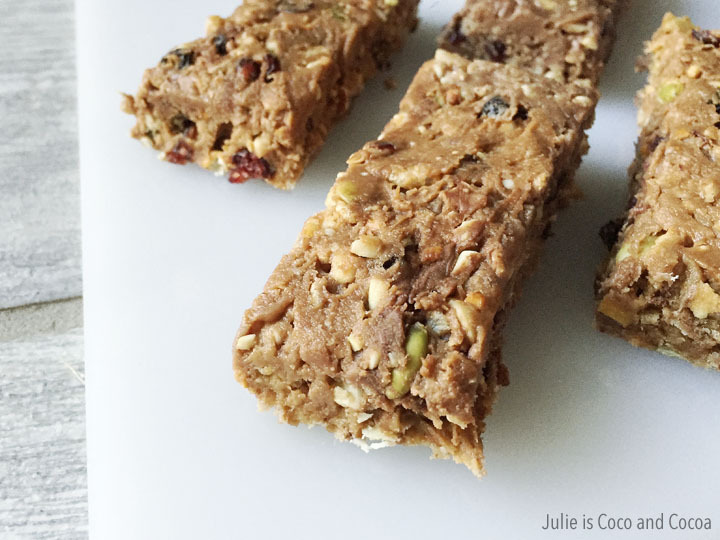 These trail mix bars are the perfect sweet and salty combination. I picked up a bag of fruit and nut trail mix at Walmart that had raisins, dried cranberries, almonds, cashews, pumpkin seeds, and pomegranate seeds. I also picked up some pretzels, crispy rice cereal, chocolate chips, peanut butter, and honey. The pretzels get crushed and I separated out the larger nuts from my trail mix to grind them up in my food processor. I combined all the dry ingredients together in one bowl. I put the peanut butter and honey together in a separate bowl and microwaved them until it was smooth and easy to pour. Add the wet ingredients to the dry and stir to combine. Then spread the mixture out in a 8×8 pan and refrigerate until it sets. Slice into bars and head out on the open road. This isn’t an actual road that we got to drive on. It’s part of a recreated mining town at a museum we visited in Butte. 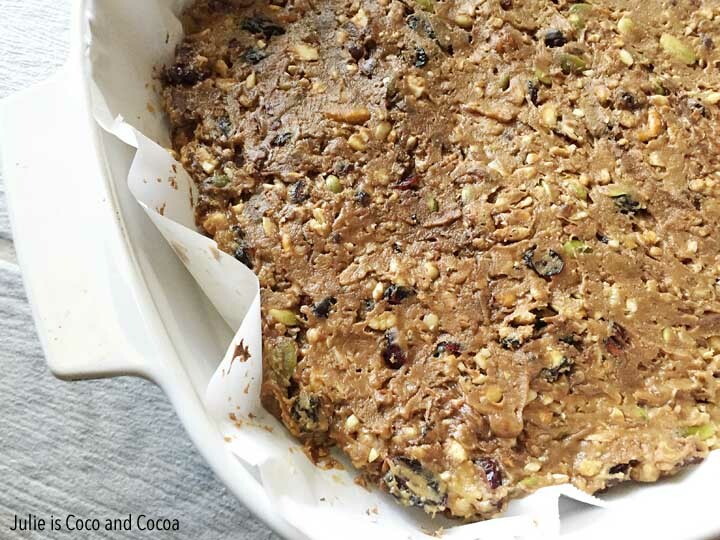 Prepare an 8×8 pan by lining with parchment paper. 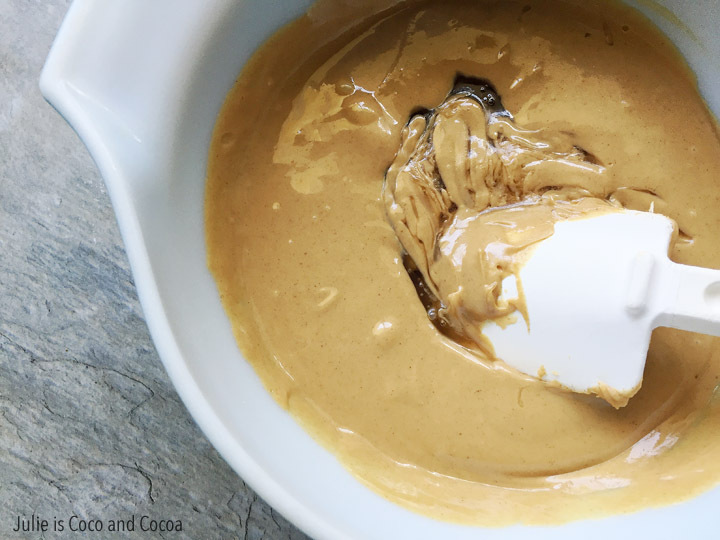 Combine peanut butter and honey, heat in microwave. Stir until smooth. Allow to cool slightly (so it doesn’t melt the chocolate). Pour wet ingredients over dry. Stir to combine. Pour trail mix mixture into pan. Use a rubber spatula (or your hands) to push down evenly. Where snacks are you bringing on your next trip? See more of our travels, including other road trips!